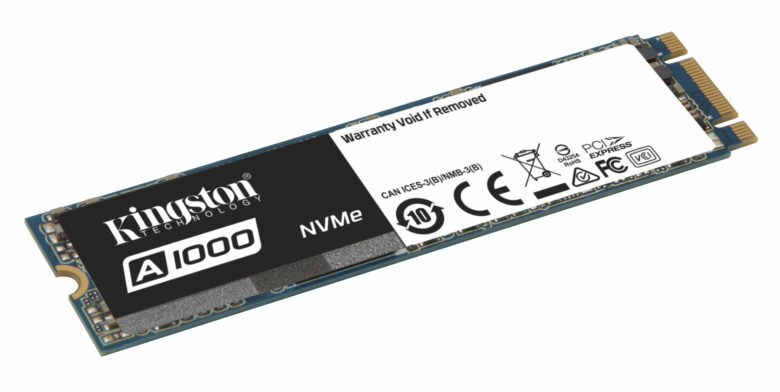 Kingston Digital, Inc, an affiliate of Kingston Technology Company, Inc. has announced the arrival of the A1000 PCIe NVMe SSD – the company’s first entry-level, consumer-grade M.2 PCIe NVMe SSD utilizing 3D NAND technology. The A1000 clocks in at twice the performance of a traditional SATA at near SATA pricing. The A1000 comes in a single-sided M.2 2280 (22mm x 80mm) form factor that makes it ideal for notebooks and PC builds with limited space. 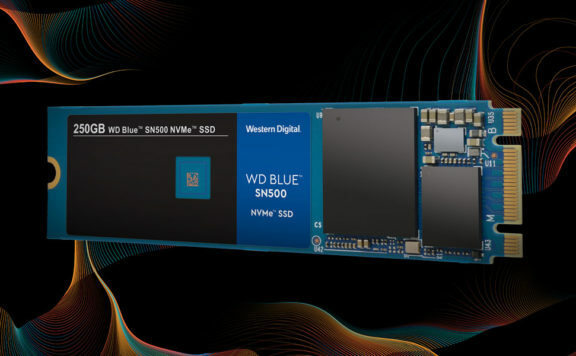 With a Gen 3.0 x2 interface, 4-channel Phison 5008 controller, and 3D NAND Flash technology, the A100 delivers twice the performance of SATA SSDs, boasting read/write speeds(1) up to 1.5Gb/s and 1Gb/s giving the consumer ultra-low latency and incredible performance. 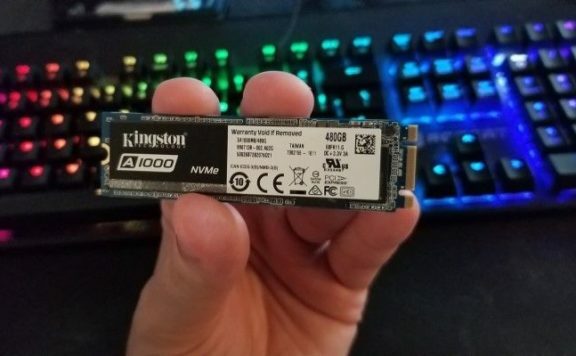 Backed by a limited five-year warranty, free technical support and Kingston brand reliability, the A1000 has three flavors: 240GB, 480GB and 960GB(2). 20x faster than a hard drive(1): With incredible read/write speeds the A1000 will not only increase performance but can also be used to breathe new life into older systems. M.2 2280 Form Factor: Multi-purpose SFF connector replaces small mSATA and mini-PCIe slots. Single-sided design: Integrates easily into designs with M.2 connectors: ideal for thin and light notebooks and systems with limited space. Multiple capacities: Available in a range of capacities up to 960GB(2) to meet your data storage requirements. For more information visit https://www.kingston.com/us. (1) Based on “out-of-box performance” using a SATA Rev 3.0 / PCIe 3.0 motherboard. Speed may vary due to host hardware, software, and usage. IOMETER Random 4K Read/Write is based on 8GB partition. (2) Some of the listed capacity on a Flash storage device is used for formatting and other functions and thus is not available for data storage. As such, the actual available capacity for data storage is less than what is listed on the products. For more information, go to Kingston’s Flash Guide at kingston.com/flashguide. 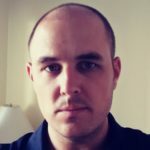 (3) Limited warranty based on 5 years or “SSD Life Remaining” which can be found using the Kingston SSD Manager (Kingston.com/SSDManager). A new, unused product will show a wear indicator value of one hundred(100), whereas a product that has reached its endurance limit of program erase cycles will show a wear indicator value of one (1). See Kingston.com/wa for details. 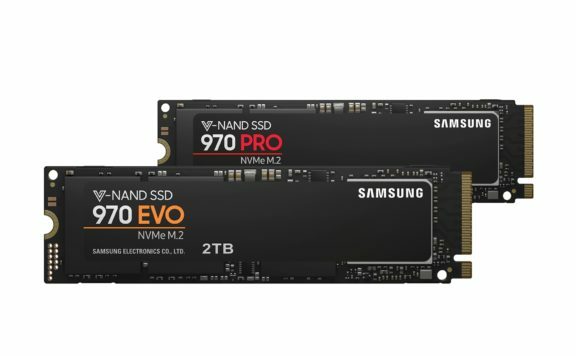 Snag a 480GB NVMe for just $140 right now!